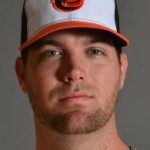 Dodgers release Ryan Webb. What just happened? Update. The Dodgers released Ryan Webb today, ending the remarkably interesting saga of a man who never pitched a game in a Dodgers uniform. 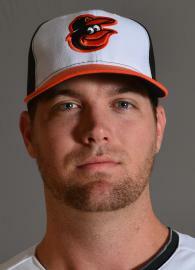 Update (6:15 p.m.): The Cleveland Indians signed Webb and assigned him to their Triple-A affiliate. Dodgers cut 10 players from spring training roster. 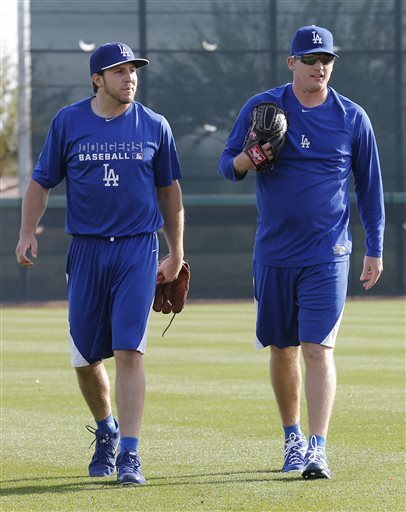 GLENDALE, Ariz. — The Dodgers announced their first round of cuts from their major-league camp roster Tuesday. 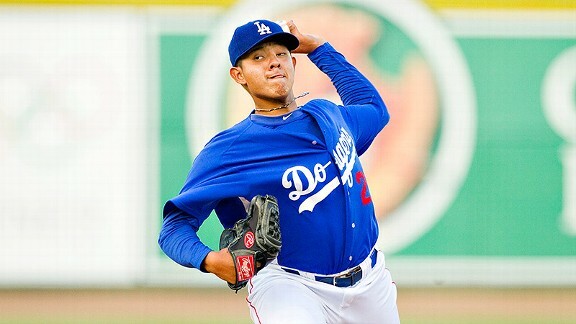 Pitcher Pedro Baez, outfielder Nick Buss, pitcher Stephen Fife, pitcher Yimi Garcia and pitcher Jarret Martin were optioned to the Dodgers’ minor league camp. Pitchers Sam Demel, Chris Reed and Daniel Moskos, and catchers Griff Erickson and Chris O’Brien were optioned to the minor-league camp. The Dodgers have 46 players on their camp roster, plus Scott Elbert (on the 60-day disabled list) and Erisbel Arruebarrena (who is in the Dominican Republic awaiting a work visa).